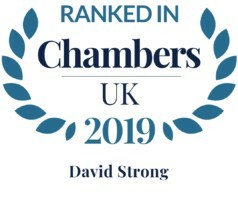 David has experience in a broad range of corporate and commercial matters, in particular venture capital, private equity, M&A and debt finance transactions. He has spent time on secondment with clients and works closely with institutional investors, corporates, founders and management teams. 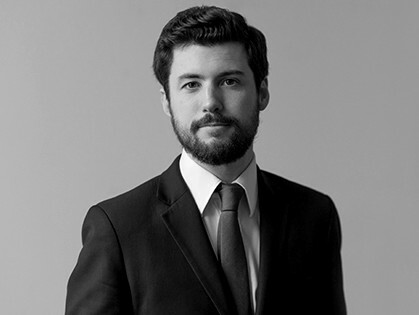 David is a University of Manchester graduate, having studied BA Law with Politics. He has an EIS Diploma from the EIS Association.